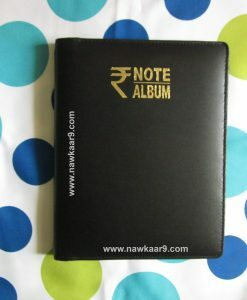 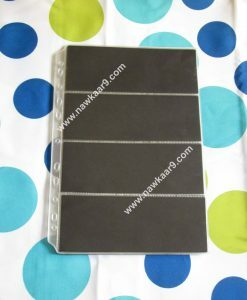 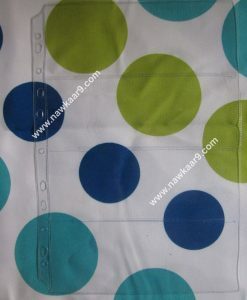 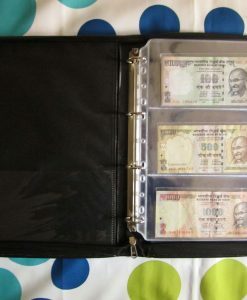 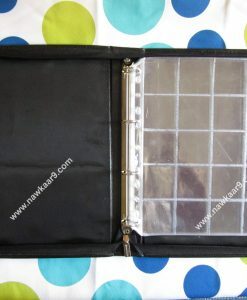 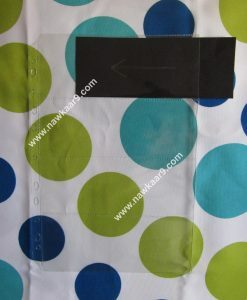 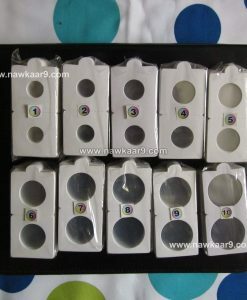 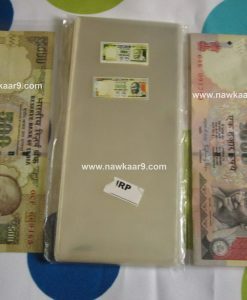 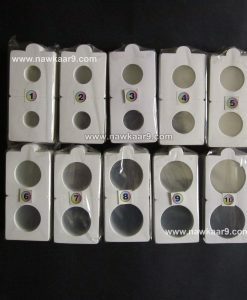 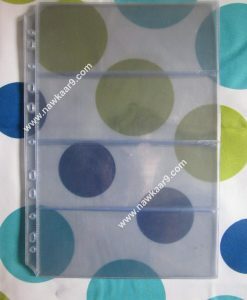 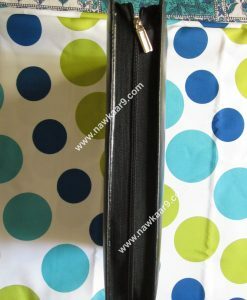 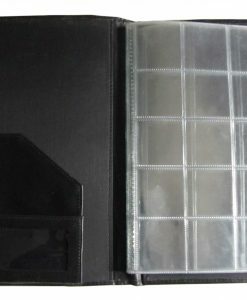 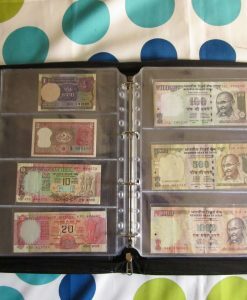 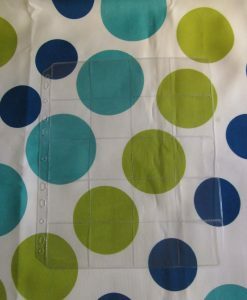 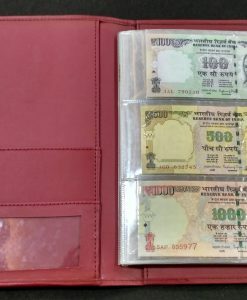 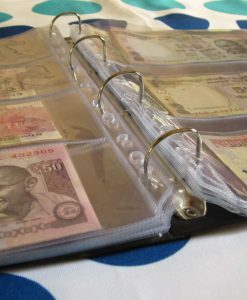 Nawkaar9 is a leading and experienced manufacturer of coin and currency note albums in Mumbai, India. 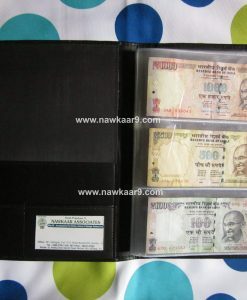 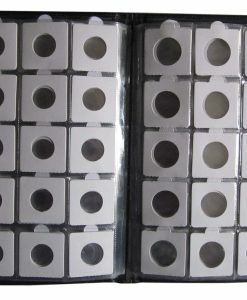 We offer top notch accessories supplies for coin and currency note collection online at the most reasonable price. 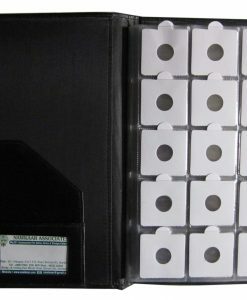 Our products are of excellent quality, beautifully handcrafted and extremely durable, thus making us the most preferred and popular choice in the hobbyist and numismatic communities. 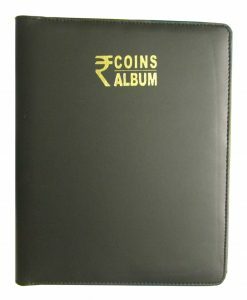 Discover our extensive range of coin collection products ranging from coin collection albums, coin files (ring folders), coin flips (coin holders), coin sheets (pages) and coin sleeves. 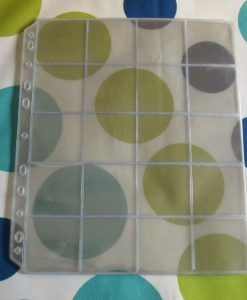 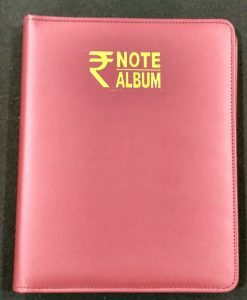 Along with the coin accessories, you can also find our currency note collection products like currency note album, organized albums, currency note files (or ring folder), currency sheets (pages) and sleeves. 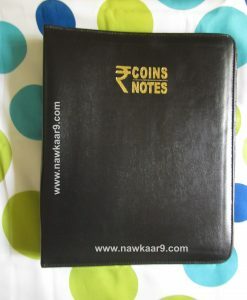 Based in Mumbai, we deliver our products throughout India with the fast and free shipping service to our customers.